We have a lot of books in our house. Not a shocking statement when you realize that I am a teacher. 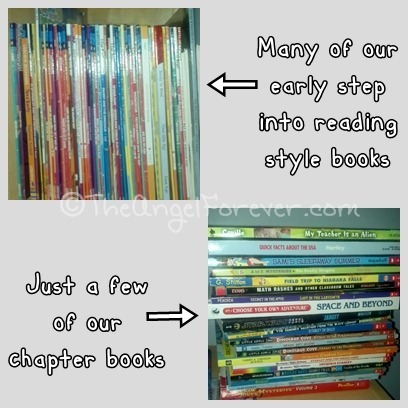 Many of our books were from when I was teaching and bought them for the boys. Other books were from my college days when I started to “collect” them. 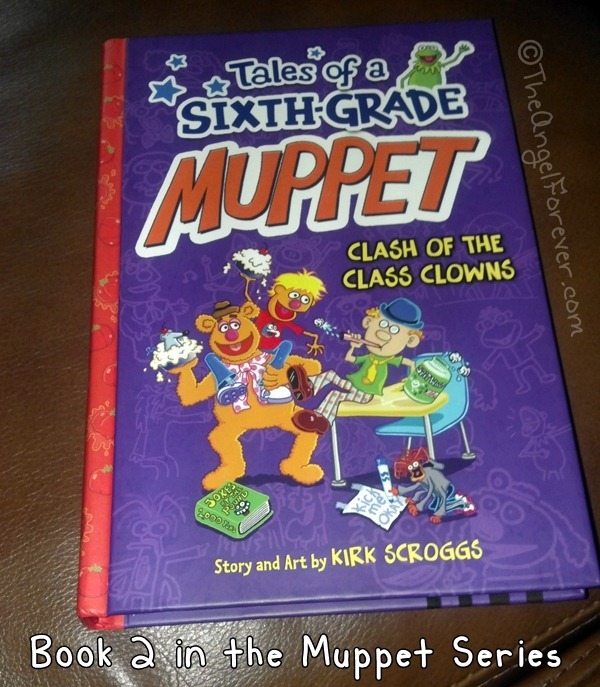 We often gift books to the boys for special occasions, holidays, and just because. Sometimes, they get to help us to pick something special out. The other day we found some gift cards to the book store that were for the kids. It was a lot of fun wandering around with each of them to see what they would ask for. Much to my surprise, they both focused on the books and not the countless toys (albeit educational ones). I walked around the store with JSL. He is getting very interested in reading on his own. As he get closer to starting Kindergarten, his reading readiness skills are increasing dramatically. Sure he loves to read the Magic Tree House books with me, but he is looking to smaller early readers. We went up and down the aisles and then something caught his eye. He saw a Jake and the Never Land Pirates book. When I flipped it over, I noticed there were other books listed. We went to someone working in the store to see if they would help us find them. We located the early readers and he instantly fell in love because Bucky, Izzy, Jake, and the rest of the crew were inside the book. I noticed they were rebus style and although not in love with that, allowed him to put them into his buy pile. 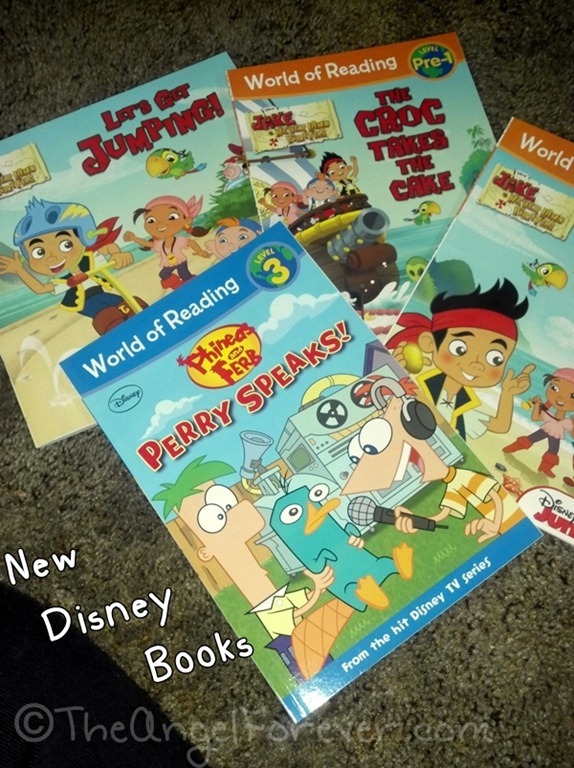 In the end, he opted not to get all four of the Jake and the Never Land Pirate books that they had and selected a World of Reading Phineas and Ferb book to round out the day. I know that in no time he will be reading these and others to me! TechyDad went around the store with NHL. They were looking for a specific book in a series he has been enjoying. 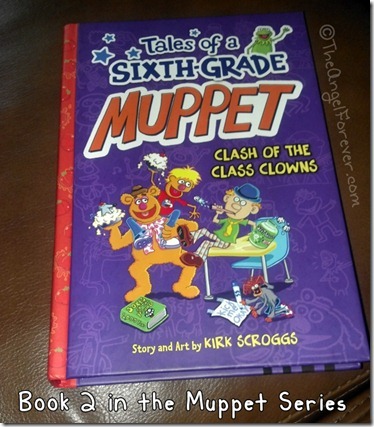 He wanted to purchase the second of the Tales of the Sixth Grade Muppets books since he enjoyed the first one so much. They eventually found it and I think NHL would have stopped shopping there. The boys continued to look around since JSL and I were trying to debate on books. They spent quite a bit of time looking at books in the biography section. TechyDad said that NHL was very intrigued with a few of them. 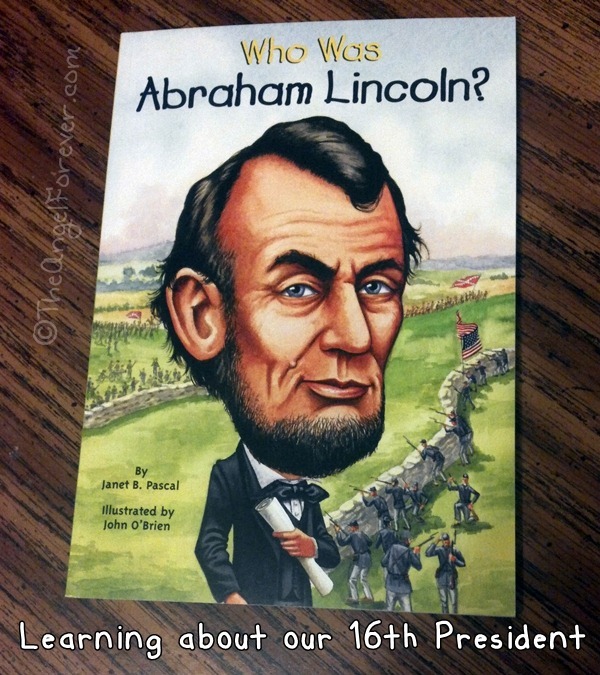 In the end, he narrowed it down to Walt Disney, Benjamin Franklin, Jim Henson (would have been second choice), and Abraham Lincoln. 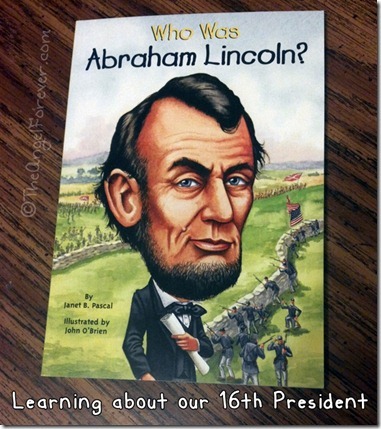 The one he selected was the Sixteenth President of the United States. NHL learned about him in school and wanted to read more. 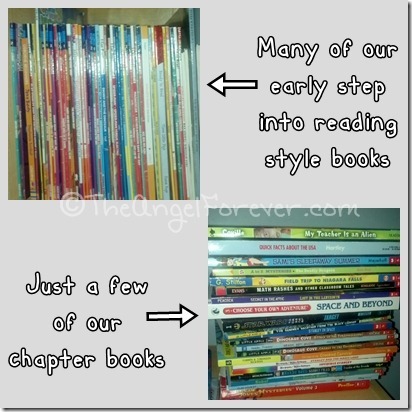 What type of books would your children select if given time to shop in a large book store? I would love to know. Please be sure to link up to your book posts in the comments below and also let me know what you have been reading recently. Include something you read on your own, with a child, or someone else. Tuesday Tales are all about spreading the love for books. BTW – If you are interested in the books that we purchased, the following are Amazon links to them. If you decide to buy them we will receive a percentage of the sale. Jake and the Never Land Pirates: Let’s Get Jumping!